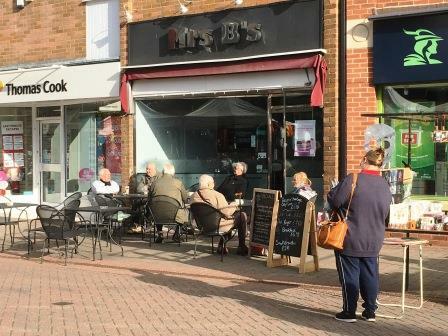 A High Sales Long Eaton Shopper's Cafe 'For Sale'. Price : LH £34,950 o.n.o. 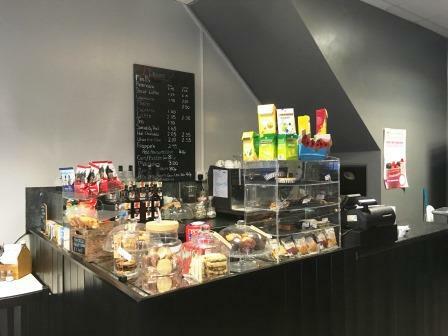 A High Sales Long Eaton Shopper's Café 'For Sale'. This is a shopper’s café and sometime coffee shop of real quality as can be readily appreciated by paying a discreet visit. 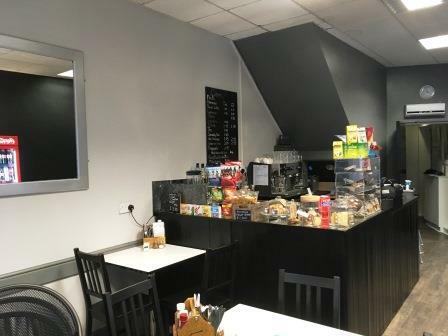 Located on the high footfall High Street an enticing ‘blackboard’ menu is on display whilst a major plus is the top quality coffee & espresso machine and attractive presentation of the café with clean lines and uncluttered decoration and furnishings. It is a business that merits serious consideration. There is seating for 22 inside. Takings. We are advised these are in the region of £75,000 per annum. Sometimes more. Trading Hours. 9.00am to 3.30pm, Monday to Saturday inclusive. Staff. 1 vendor + 2 part time . Additional staff when required. Social Media. Although the vendor uses Facebook, there is scope to increase the effectiveness of this.